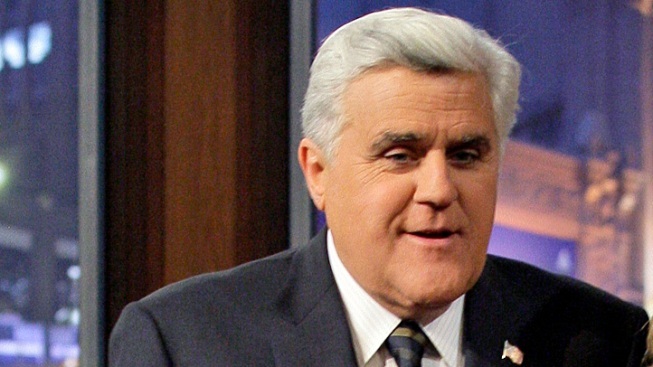 Just how useful are Rick Perry's and Herman Cain's endorsements, Leno wonders? Jay Leno's rationale for why Herman Cain endorsed Newt Gingrich for the GOP nomination: "Adulterers like to stick together." Jay Leno returned to "The Tonight Show" Monday night with some riffs on the talking points du jour of Republican primary season. Leno has an idea of why Herman Cain has thrown his support to Newt Gingrich — and why Gingrich should take the endorsement with a grain of salt. "Adulterers like to stick together," he theorized, explaining why Cain had endorsed the former House Speaker. "You never know when you need an alibi. Yeah — 'you cover for me, and I'll cover for you.'" He noted that Texas Gov. Rick Perry has also endorsed Gingrich. "Are those the kind of endorsements Newt Gingrich wants? I mean, a philanderer and a guy who can't spell philanderer?"